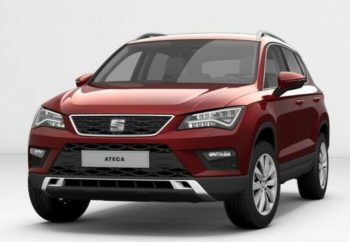 Order your new Ateca by 08 July 2019 and take advantage of these great retail offers that will make driving this stunning new car, even more affordable. Below are some examples of our 0% APR Personal Contract Plan. In these examples we have included all potential bonuses. ^At the end of the agreement there are three options: i) pay the optional final payment and own the vehicle; ii) return the vehicle: subject to excess mileage and fair wear and tear, charges may apply; or iii) replace: part exchange the vehicle. Retail sales only. 3.6p- 7.2p per mile excess mileage charges apply (incl. VAT). Further charges may be payable if vehicle is returned. 18s+. Subject to availability and status. T&Cs and exclusions apply. Indemnities may be required. Offers are not available in conjunction with any other offer and may be varied or withdrawn at any time. 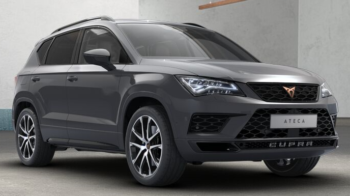 To see how you could fund any Ateca using our Personal Contract Plan offers and receive a quote to meet your specific needs, please call our Sales Team on 01698 225055. 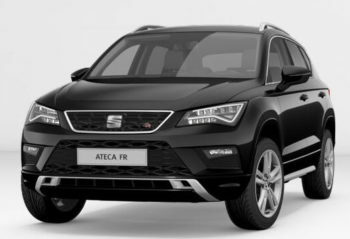 We have special offers available across the Ateca range, the summaries above are just a few examples. To arrange your test drive or request a tailored finance quote call our Sales Team on 01698 225055 or click here. *excludes Cupra. 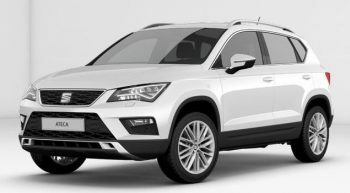 £750 additional saving on Ateca 1.6TDi when registered by 08 July 2019. 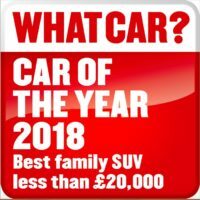 Above savings include £500 ‘Test drive’ offer. Service offer is based on ‘time & distance’ service schedule. Deposit contribution /discount offer available for retail orders placed by 08 July 2019. 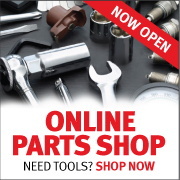 Offer only available on vehicles with complete technical data and complete on the road price. Finance must be approved at the time of order. Offers may be withdrawn at any time. 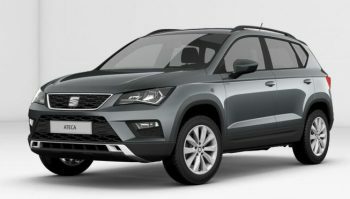 W Livingstone Ltd acts as a Credit Broker exclusively with SEAT Financial Services who are the credit provider. 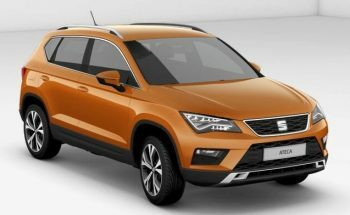 SEAT Financial Services may pay us for introducing you to them. The credit provider can be contacted at Freepost SEAT Financial Services. Indemnities may be required. Finance subject to status. Full details on all offers are available from W Livingstone Ltd. W Livingstone Ltd are regulated and authorised by the Financial Conduct Authority. Our Financial Services Register number is 307023.